With Belgium having no indigenous motor industry, the Brussels Motor Show is neutral ground for the world’s manufacturers, always assuring an interesting and even spread of the latest models to be offered in Europe on display. Now in its 94th year, in recent times the Brussels show has become the European Motorshow, to better reflect its status in the annual motor show calendar. Granted, it may lack the glamour and prestige of the Geneva and Paris salons, or the clout of Frankfurt, but the Brussels exhibition always contains a few surprises, and plenty of European show debuts. This year’s show, running 14-24 January, is no exception, with notable European exhibition firsts including the facelifted Mercedes-Benz SL and GLS, plus the revised Subaru Forester, Toyota Verso, plus Porsche’s new 911 Turbo and Macan GTS. 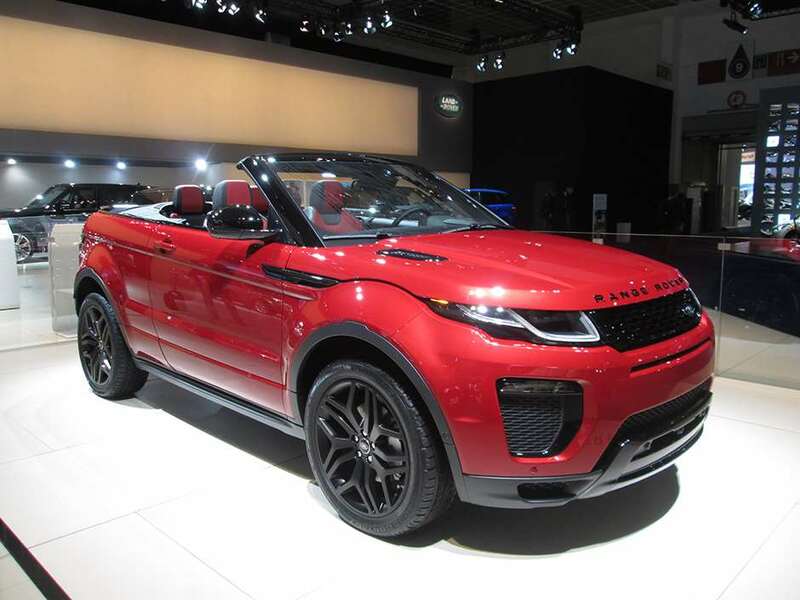 Convertible versions of the Range Rover Evoque and latest Mini can also be seen in Europe for the first time, unlike the Detroit Auto Show – running in parallel with Brussels – as both of these British brands have decided not to attend the American event this year. 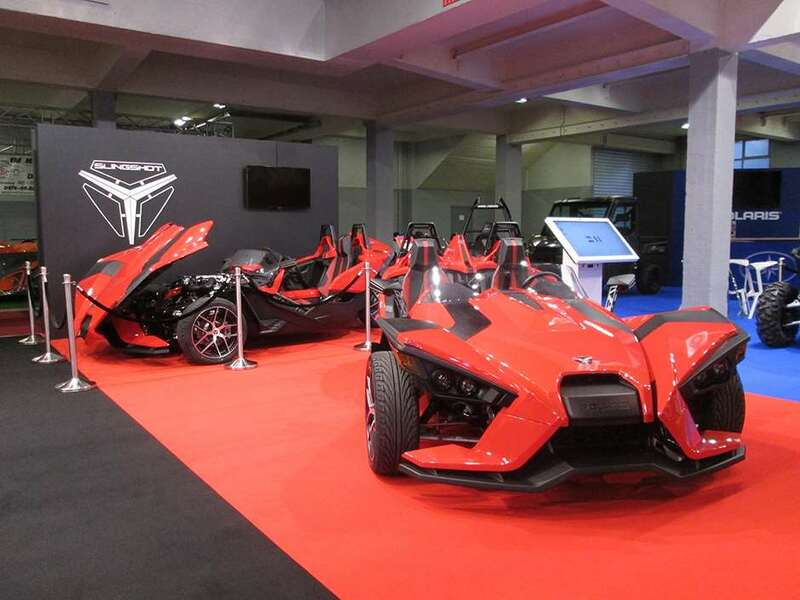 As well as hoards of the latest and greatest, including a hall devoted to prestige and supercar marques, the European Motorshow includes an impressive number of motorcycle exhibitors, for two-wheeled enthusiasts, competition cars for motorsport fans, plus the occasional oddball, including the wild new three-wheeled Polaris Slingshot, and an unusual French 3D-printed electric car called the Ampool. A scattering of recent concept cars complete the show, with Belgian debuts for the Nissan Sway, Audi Prologue Allroad, Citroen Cactus M, Seat Leon Cross Sport and Peugeot Quart, among others. The 94th European Motorshow Brussels runs until Sunday 24 January, and is within easy access of the UK via the Eurostar, etc.